There's a reason why your website exists. In a way, your website is a window to your business. It is through your website that your customers find you and your offerings. Your website is there to educate your customers and help them interact with you. So as a website owner, it must remain your goal to appear before your potential customers when they search for a product or service you offer. What bad—or no—SEO does to your website is it makes your site invisible. 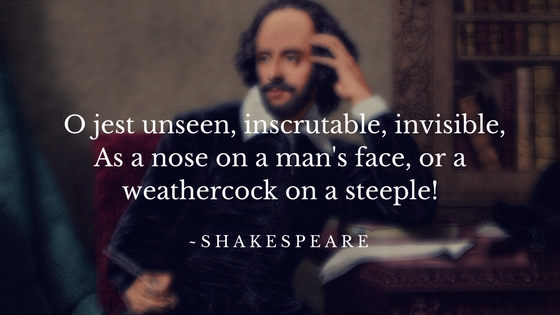 As invisible "as a nose on a man’s face or a weathercock on a steeple". As per a research conducted by SEMrush on 100,000 websites and 450 million pages, 50% of the analysed sites had duplicate content. Now that's a massive number of pages with duplicate content. Google constantly aims to give users the best search experience possible. That’s the reason why Google is programmed to rank unique and original content higher than the ones with duplicate content. Although there may not be a penalty for having duplicate content, it will definitely pitch two or more pages—with same content—against each other in the SERP battle. Duplicate content also leads to page cannibalization—something you would really want to avoid. Fix The fix to this issue is pretty simple. Avoid duplicate content at all cost. Go for authentic content that delivers value and insight. Like you and me, search engines dig freshly cooked stuff. 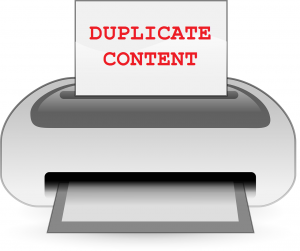 Want to know if any of your pages have duplicate content? Simply run a website audit. Along with duplicate content, the website audit report will unravel a whole lot of SEO issues ailing your website. Content producers have increasingly come to appreciate the role of images in their content and use them (images) liberally. While there's no doubt that images do wonders for your SEO, it's important that your images carry alt tags with the focus keyword in it. This is because, alt tags—also, alt attributes—are how Google ascribes textual context to the images and categorizes them accordingly. As per a Raventools article, image optimization dwarfs every other SEO issue in impacting rankings. Besides missing alt tags, you should be wary of having broken images on your site. Broken images tend to create a negative user experience—something that Google doesn't appreciate. Fix To fix missing Alt Tags, all you need to do is manually add alt tags in images where they are absent. And to fix broken images, first make sure that the added image actually exists, and ensure that its file path, filename, and extension are correct. Yes, I admit, I am a sucker for 'em old movies! 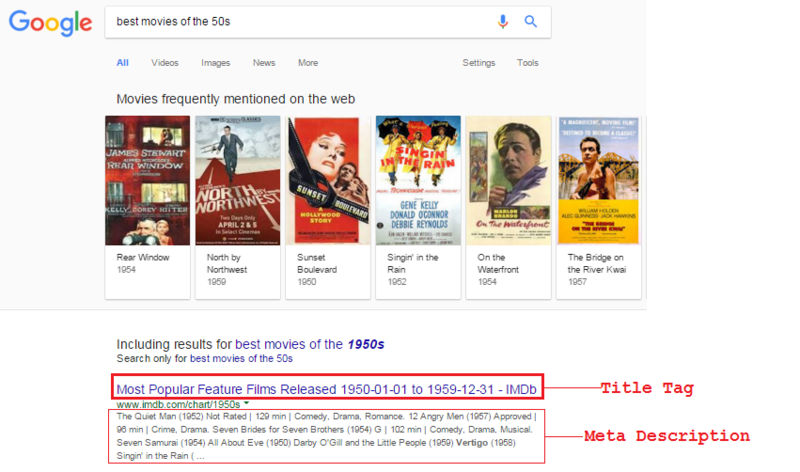 My movie bias apart, title tag and meta descriptions are important for SEO. Not only do they (title tags and meta descriptions) help search engines, like Google and Bing, understand what your site is all about, the clever wording of title tags and meta descriptions also inspires more click-through rates (CTRs). Too long or too short title lengths, the absence of target keywords in title tags, missing or duplicate title tags are some of the most common SEO issues that impact rankings. Duplicate or irrelevant meta descriptions could spell doom for your CTR. For positive SEO, it's also important that your meta descriptions contain your target keywords and are of optimum length. Fix Ensure that your title tags are within 50-60 characters (ideally). Use authentic title tags that contain your target keywords. Use original content for your meta descriptions. Make sure your meta descriptions include your target keywords. Also, limit the length of your meta descriptions to 140-160 characters. No matter how highly you think of search engines, even they need some indicators to truly understand and rank your site. Structured data helps search engines crawl your site and capture vital information, which they then display in search results. Structured data, or schema markup (as it is generally known), helps in indexation, search engine content discovery, and thereby organic search visibility. Fix Use Google's Structured Data Markup Helper to structure your website data. Yes, it's tad bit technical and requires some coding, but nothing that you can't do; not when you have third-party services like schema.org and Google Webmasters Tool to help you out. While a few occasional broken links are ignored by search engines, having too many broken links can spell an SEO nightmare for your site. Broken links are basically dead links that take you to a barren page with an error message. A Broken link may result from a number of causes: unavailability of the linked page/website, placement of incorrect URL in text links, change in website URL structure, etc. Since Google wishes for its users to have the best search experience possible, it has a negative perception towards pages that have more than just a few broken links. Fix Find and fix broken links periodically. You can do this using a website audit tool. In addition to detecting broken links, the website audit tool also reveals meta issues, HTML and file optimization issues, Content issues and social metrics. When a site is under renovation or redesign, webmasters often prevent the under-construction sites from being indexed by making necessary modifications to the robots.txt file. Once the site is complete and ready to go live, webmasters must undo the changes they made to the robots.txt and allow their new site to be crawled. Failure to do this will prevent the renovated site from being indexed—and hence—being ranked on SERPs. 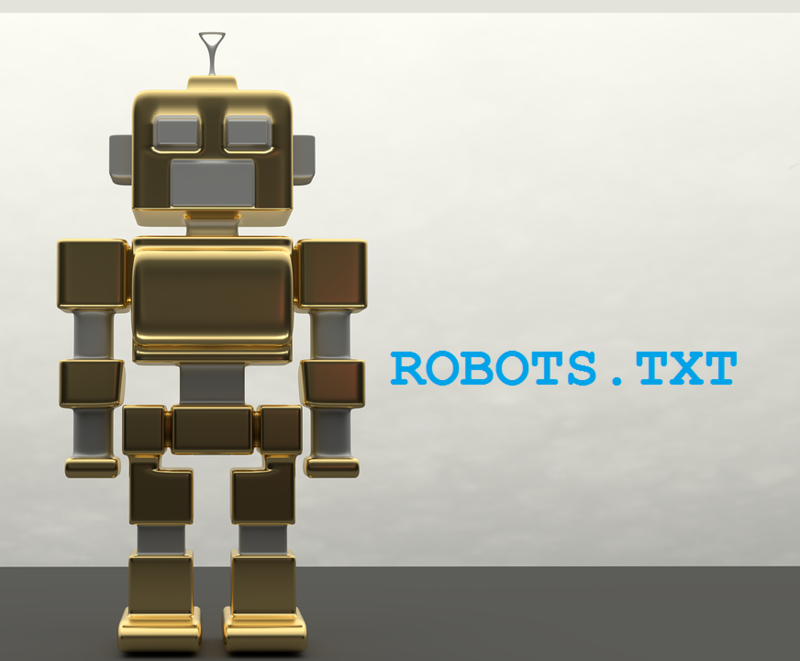 Fix Post site renovation, test your site's robots.txt with the robots.txt tester and check if the new site is being indexed or not. Fix Don't indulge in keyword stuffing. And although there's no hard and fast rule with regards to keyword density percentage (3% being optimal), it's always a good idea to keep things sound natural. Apart from that, make sure to also focus on long-tail keywords to secure one of the top spots in the highly competitive search rankings. So, there you have it—the 7 SEO issues that affect most websites. There are other SEO issues as well that has a negative impact on websites, like—link stuffing, high Text-to-HTML ratio, and mobile friendliness—that you should be wary of. Avoid these SEO issues and be on your way to climbing that SERP ladder. If you are aware of more SEO issues, do mention them in the comment section below. We look forward to your comments and opinions.